ALCOHOL: 13,00 % by Vol. Long maceration and fermentation at controlled temperature with aging of 6 months in steel tanks, aged for 3 months in the bottle and a short wood barrel passage. 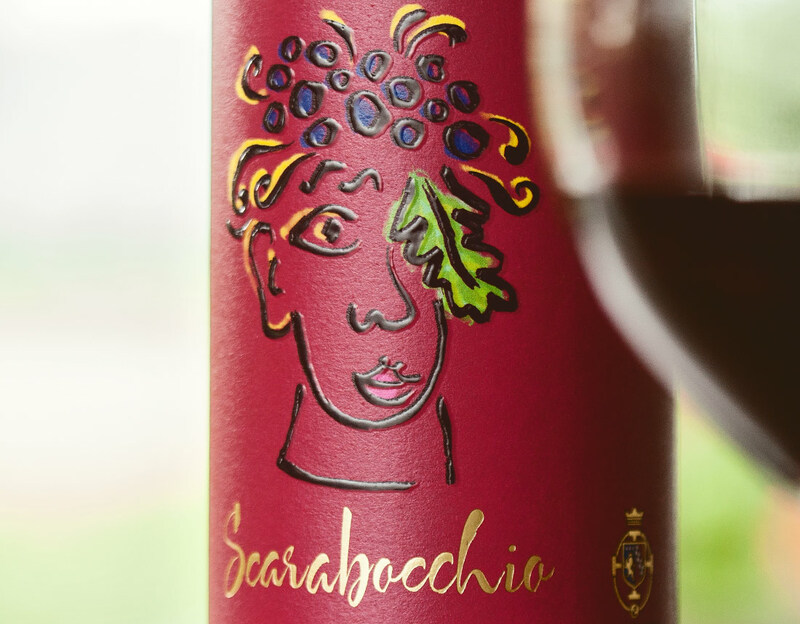 Harmonious, slightly tannic, with a pleasant aftertaste. Vinous, with characteristic hints of violets, well combined with a a ripe cherrie. 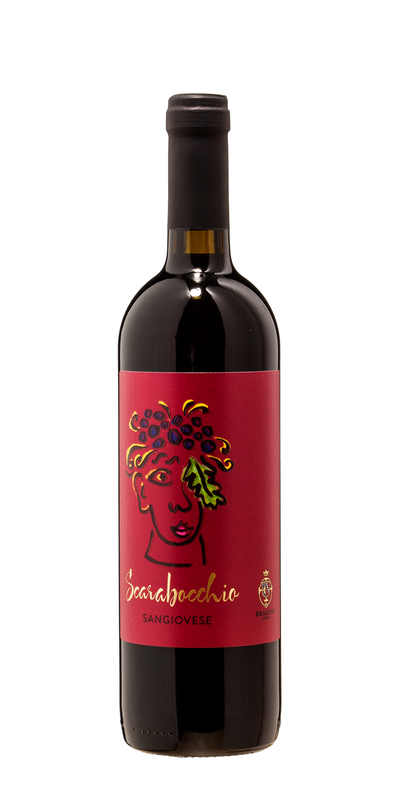 A wine of character and strong personality, Harvest obtained with traditional methods, from vineyards with limited production per vine, the grapes are then transformed with expert winemaking techniques and the result is a product rich in clean floral and fruit aromas and a great structure. Recommended with “pasta sauce, roasted and grilledmeat or for a “snack”, with meats, cheeses and a couple of friends.